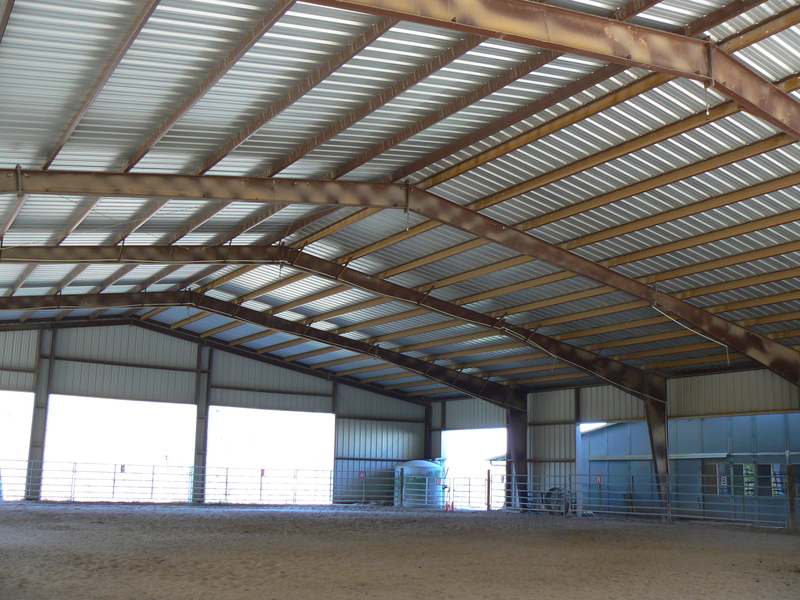 How to level an indoor horse arena. 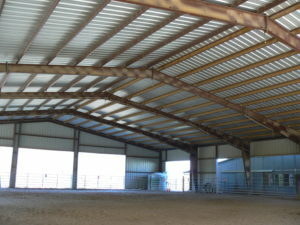 The problem this month is to measure the height of a dirt floor at numerous points in a 100’ by 120’ horse arena. Accuracy to the inch is desired. Total variation is +/- 10″. Build a “delta printer” using three spools of cable attached to a central point that is moved from point to point. Compensation for catenary of cables would be required. Use sonar or ground penetrating radar to sense the native soil below the floor. But, that native soil is not level. Fly a drone with distance sensor (sonar or laser) pointed down. But, how do you measure the location of the drone? Rotary laser shining on the high spots. Rotary laser shining on drone for getting accurate Z info for drone flight. Does not help on X, Y. Project Laser pattern on ground and use camera to capture image. Post process to get height field. Robot that drives on ground and talks to 4+ radar beacons at known locations. Mast on robot with rotary laser illuminating a plane that intersects the mast. Camera looking at mast to get the height. Cable hung from ceiling to heavy weight on ground (plumb). Another cable that goes from ceiling to marker back to heavy weight. This marker can then be moved around the weight to scribe a level circle on the ground.